Posted by: This reporter has chosen to remain anonymous. 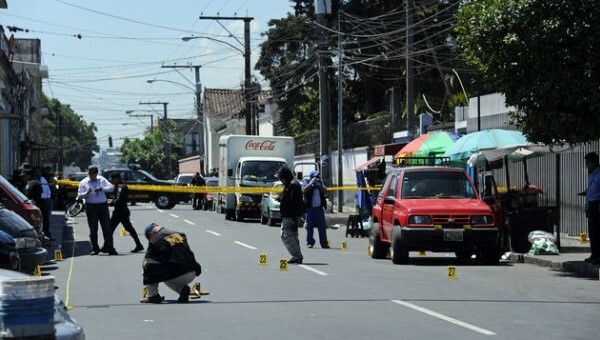 Description of Event: Gunmen shot and killed two journalists and wounded a third Tuesday as they walked in a park in southern Guatemala, the editor of Prensa Libre newspaper said. 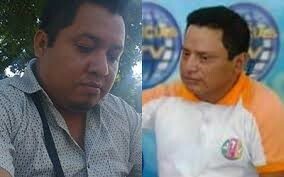 Danilo Lopez, the local correspondent for Prensa Libre, and Federico Salazar, of Radio Nuevo Mundo, were killed in a park in Mazatenango municipality. The men were the vice-president and secretary, respectively, of the recently created Suchitepequez Press Association, according to Centro Civitas, a nonprofit organization dedicated to journalists’ human rights. Prensa Libre editor Miguel Angel Mendez Zetina said Lopez had worked at the paper for more than a decade and recently filed a complaint against Jose Linares Rojas, the mayor of San Lorenzo, for making death threats against him. Lopez had written stories about the lack of transparency surrounding public funds in Linares’ administration, the editor added. Marvin Robledo, director of Radio Nuevo Mundo, said Salazar had not mentioned any problems or threats and was not working on anything special when he was killed. “We’re going to await the investigations, we don’t know the motive,” Robledo said. Lopez’s family said he had also been threatened recently by Julio Juarez, the former mayor of Santo Tomas La Union, who had left his post to become a congressional deputy candidate, according to a statement from the press association. Local volunteer firefighters said a third man, Marvin Tunches, was taken to a hospital in serious condition. The press association said Tunches was a reporter for a local cable channel and requested protection for him. Local prosecutors announced through their Twitter account the capture of a suspect in the attack. During the current government, four journalists have been killed in the Suchitepequez department. Investigators have received 20 complaints about aggression toward journalists so far this year. Miguel Gonzalez Moraga of Centro Civitas, said that while President Otto Perez Molina announced a program in November 2014 to protect journalists, so far no related actions have been made public.